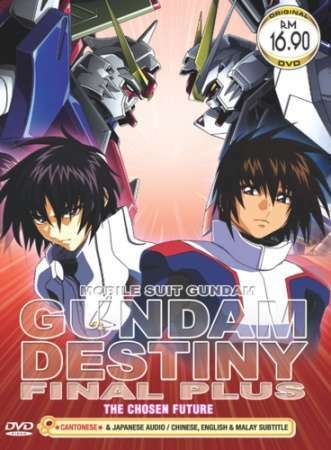 A remake of the final episode of Gundam Seed Destiny, with added scenes and minor changes. Also includes an after war epilogue. What lies ahead in the future of the Cosmic Era?